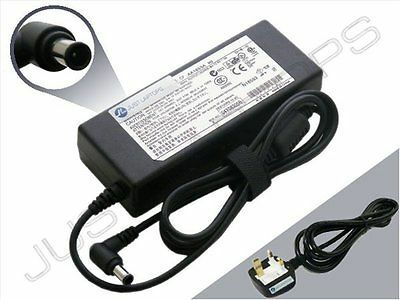 UK Laptop Charger sell top Replacement Fujitsu laptop charger 16V 3.75A 60W Maxincludes power cable and 12 month warranty. Guaranteed to meet the specifications of your laptop. Built in Over Temperature Control. Built in Over Voltage Protection. FREE power cable is included. Certified for safe use in UK and Europe.